You might want to sail on cooler waters. If that is the case, you will like the Alaska cruise we have here from $699 per person. In this case you would sail on Celebrity Millennium and also for one full week. Act right now, such offers might be sold out quickly! 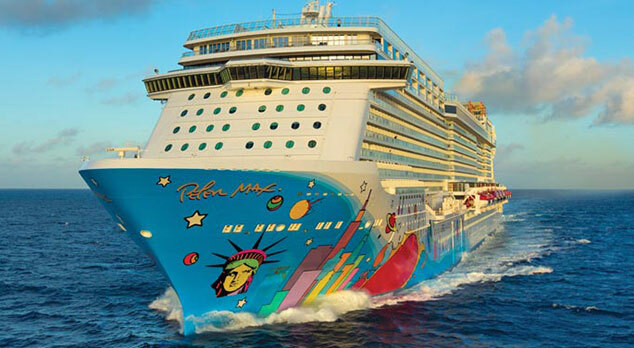 You will need a cheap flight to New York in case you are not a resident of the Big Apple as that is from where Norwegian Breakaway will set sail. The ship will spend its first two full days at sea and after that it will dock in Bermuda, more precisely on King’s Wharf for three days. After one more day at sea, Norwegian Breakaway will disembark in New York. You can choose from two departure dates, on is April 30, the other is May 7 2017. Inside cabins on this Bermuda cruise with Norwegian start from $499 while ocean view cabins cost $639 and up. Rooms with a balcony start at $799 while suites cost at least $899. You might not like this offer, so maybe you can take a minute and see what other travel sites have to offer. Choose some sites to compare, enter your travel details and with one click you can explore tons of cruise deals.